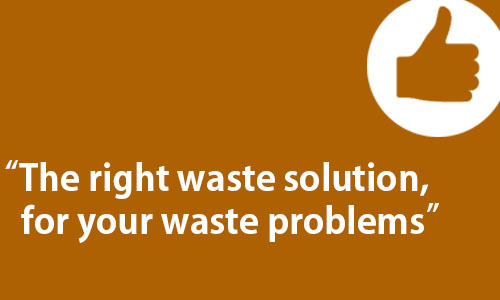 Bringing the right solutions to your waste problems! 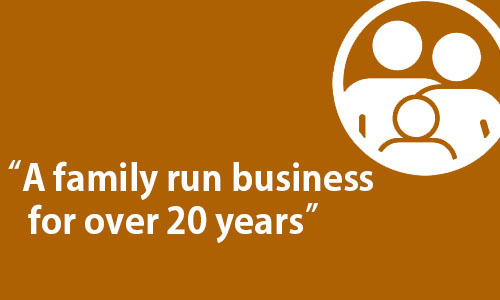 OK Waste, located in Birmingham is a family run business that strives to give you a premium waste management and skip hire service. We provide waste management and skip hire services to both the Commercial and Domestic markets, always aiming to give you a fast, friendly and reliable service. 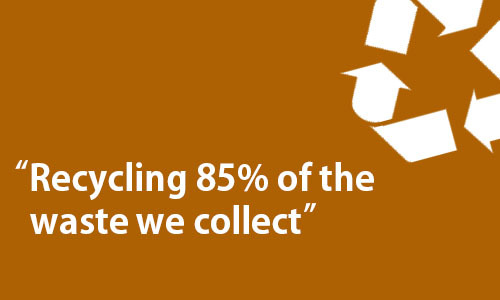 We have invested heavily over the past few years to increase recycling rates and divert waste from landfill, enabling us to offer a competitive and fair price to all of our customers. If you have any queries or require any help to recycle your waste, please do not hesitate to contact us or call us on 0121 327 6000.